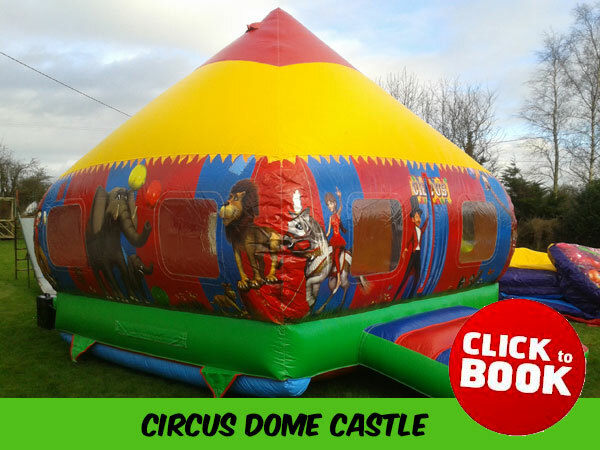 Welcome to Tramore Bouncy Castle Hire! 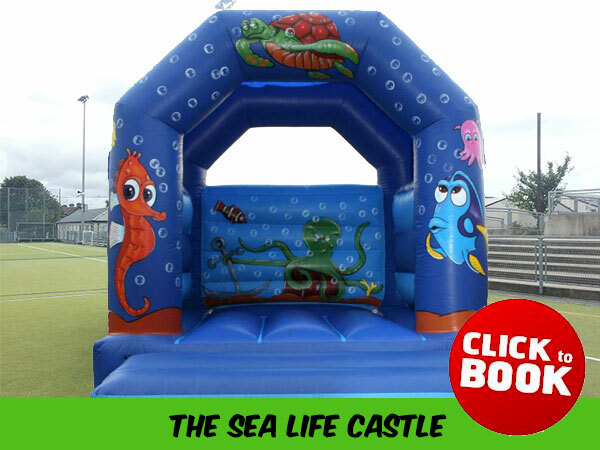 We currently offer a wide range of bouncy castles for hire in Tramore as well as a variety of other inflatables. 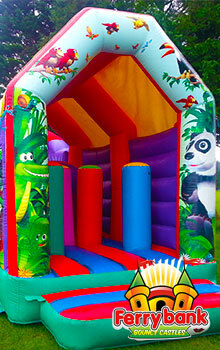 We provide a first class bouncy castle service with unbeatable value. 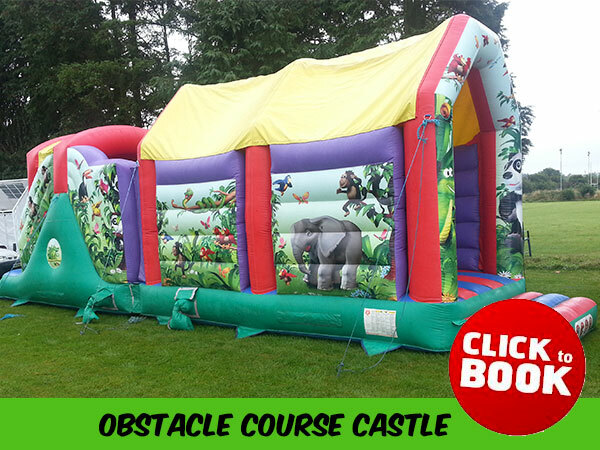 Our low cost bouncy castle hire is second to none! 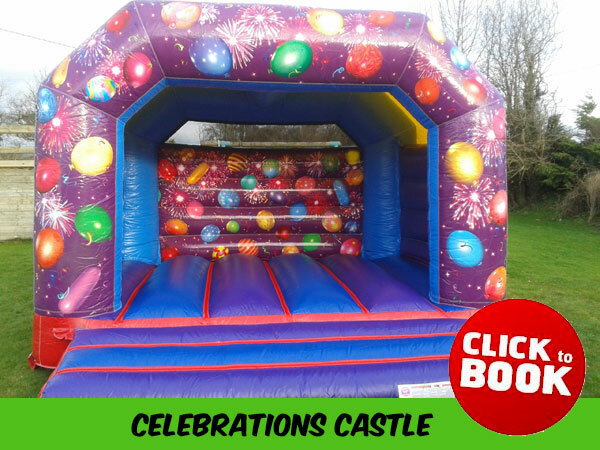 We also offer bouncy castle hire in Fenor, Woodstown, Bunmahon, Kill, Kilmac, Dunhill, Dunmore East, Passage East and other nearby areas. 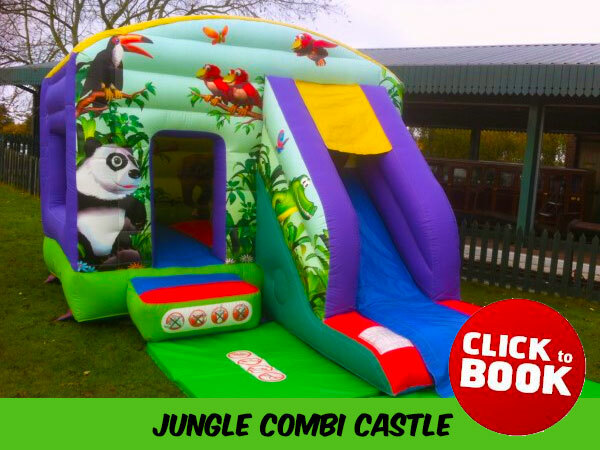 We offer free delivery to all areas we service, which includes the set-up of the equipment you have ordered and the collection of it after your event/party has finished. 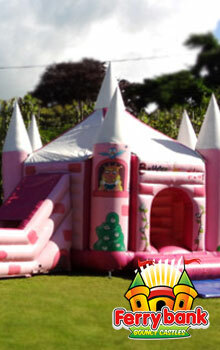 For an unforgettable day of fun, give us a call today. 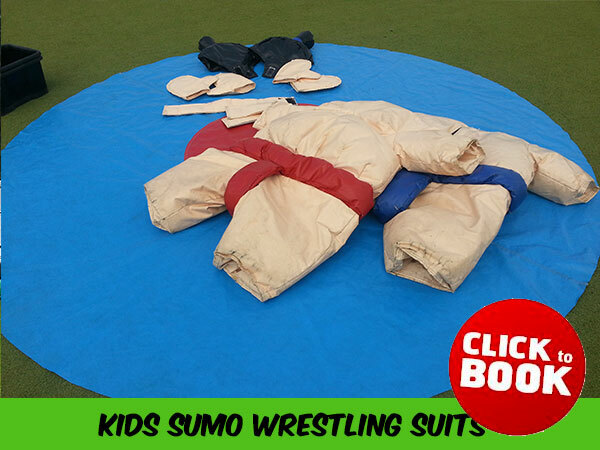 Not only do we have a wide range of different themed bouncy castles, we also offer inflatable obstacle course hire and inflatable sumo wrestling costumes hire. Get the best service around and the best value for money - Call us today. 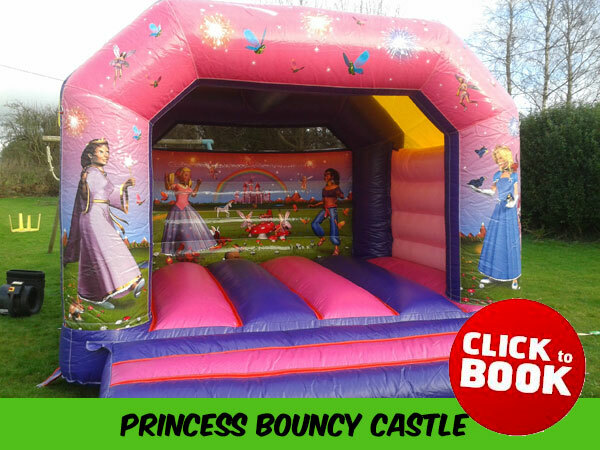 We offer free delivery for all our equipment, bouncy castles and inflatables in Wexford, Kilkenny, Waterford and South Tipperary. 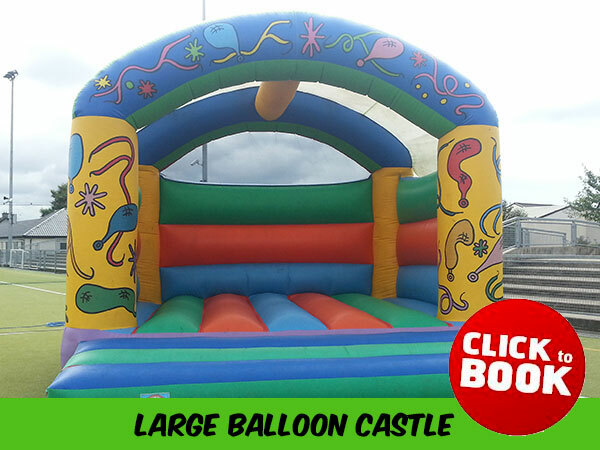 Areas we deliver to include: Tramore, Dunmore East, Mullinavat, Waterford City, and Enniscorthy. 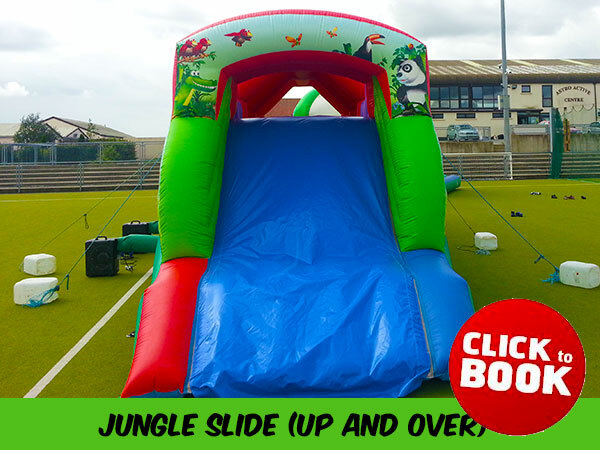 The 2013 season has brought some amazing new inflatables for hire! 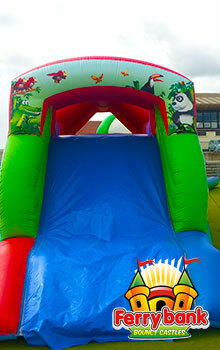 We have the biggest slide on the market - measuring in at a whopping 10ft - slide to platform. 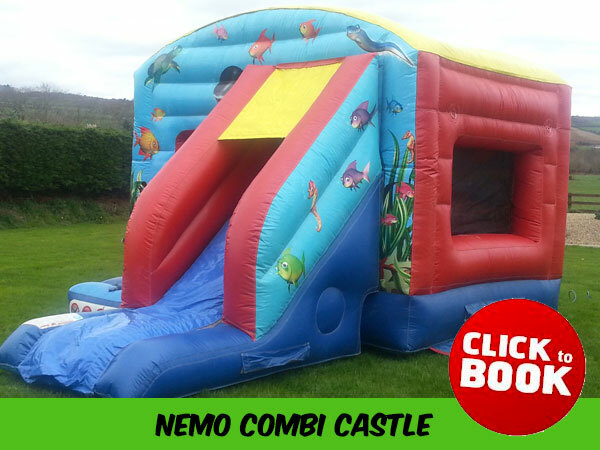 We have an amazing new Thomas the Tank Engine bouncy castle with adjoining slide. 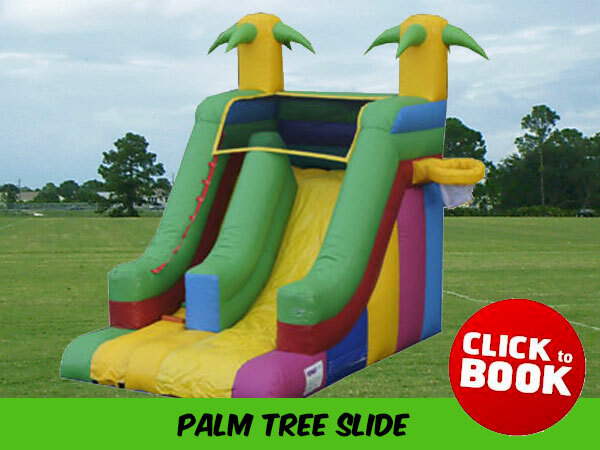 We also have a very summery palm tree slide, perfect for your barbeques and beach-themed birthday parties. 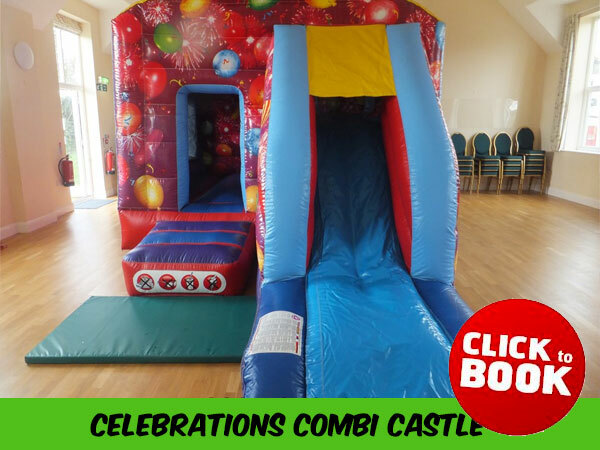 You can now get your party all the attention it deserves by hiring out one of our massive 4-story-tall air dancers - sure to get everyone's attention for miles around! 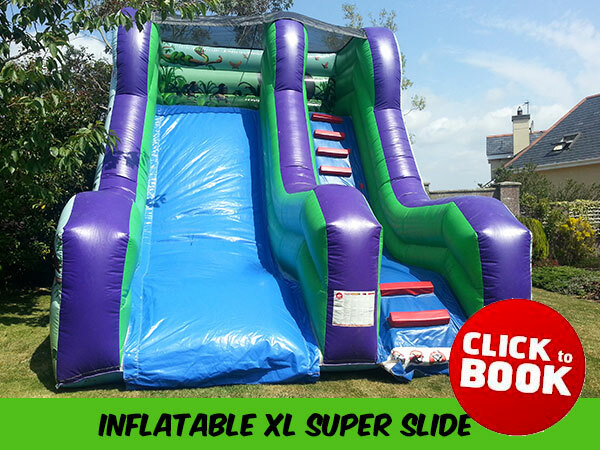 We are a family-run business based in County Waterford. 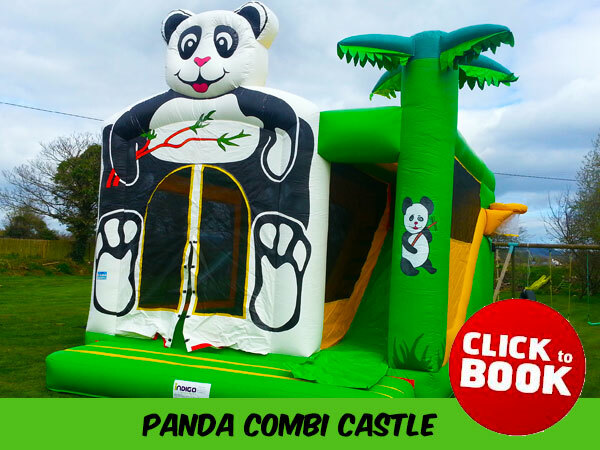 We Deliver inflatables all over the South East of Ireland, including Tramore, Waterford, Wexford, Kilkenny and even South Tipperary. Please note that artwork may differ slightly from the photos shown. 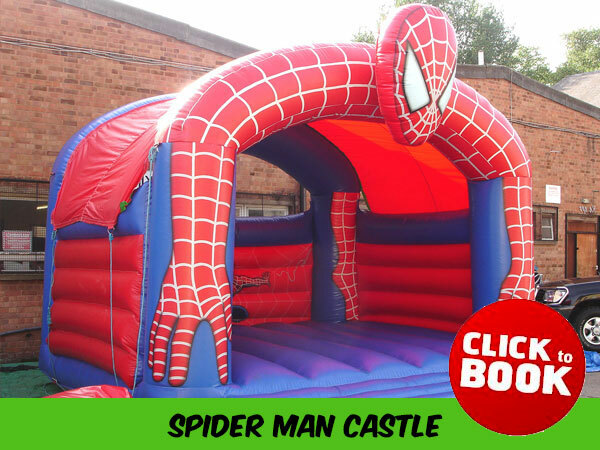 We reserve the right to substitute castles on the day. 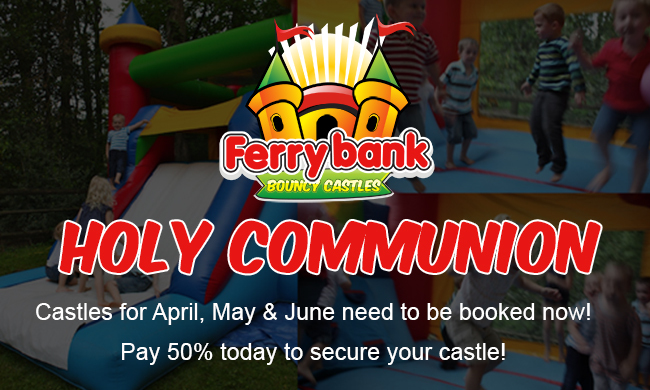 Early booking is essential during our busy summer months - you don't want to be disappointed!